The long-awaited Syria gameplay demo has finally been released to the public and it has reaffirmed my belief that Rise of the Tomb Raider may turn out to be the best Tomb Raider game of recent years. Aside from a few minor gripes (which I will touch upon later), the demo was a 13-minute homage to the TR games of yesteryear and a welcome change from the combat-heavy demos we’ve seen so far. 1) The opening scene – There’s something about the opening scene that reminds me of the car chases seen in TR2 and Last Revelation. Lara may not be in the driving seat this time around but the scene of a speeding Jeep being shot at by an enemy helicopter followed by a lucky escape from explosive fiery death wouldn’t look out of place in a classic TR game, modern-day graphics notwithstanding. And was that a brown backpack I spotted in the Jeep? A nice little nod to the older games, even if it ends up being blown to smithereens moments later. 2) Lara fangirling over an ancient inscription – While I haven’t really warmed up to Reboot Lara, it’s hard not to share her sense of accomplishment and excitement when she comes across the ancient monolith and attempts to decipher the Greek inscription. She may have expressed a hatred for tombs in her last adventure but Lara’s passion for archaeology and ancient mysteries really shines through in this scene. Incidentally, if you want to know more about that Greek inscription, check out Marina’s analysis over on Instagram. 3) The language XP feature – As something of a language nerd myself, I can already tell that the new language XP feature will be one of my favourite things about Rise. Even those well-versed in, say, Greek need some time and effort to make sense of an ancient inscription so it makes perfect sense for Lara to search for clues and context in the murals around her. I don’t know how integral the language XP feature will be to the overall gaming experience but I hope that gamers will be rewarded for their efforts. 4) The Hidden Oasis – The way the camera pans out when Lara steps through the secret entrance and reveals the ruins of the Hidden Oasis. Absolutely breathtaking. 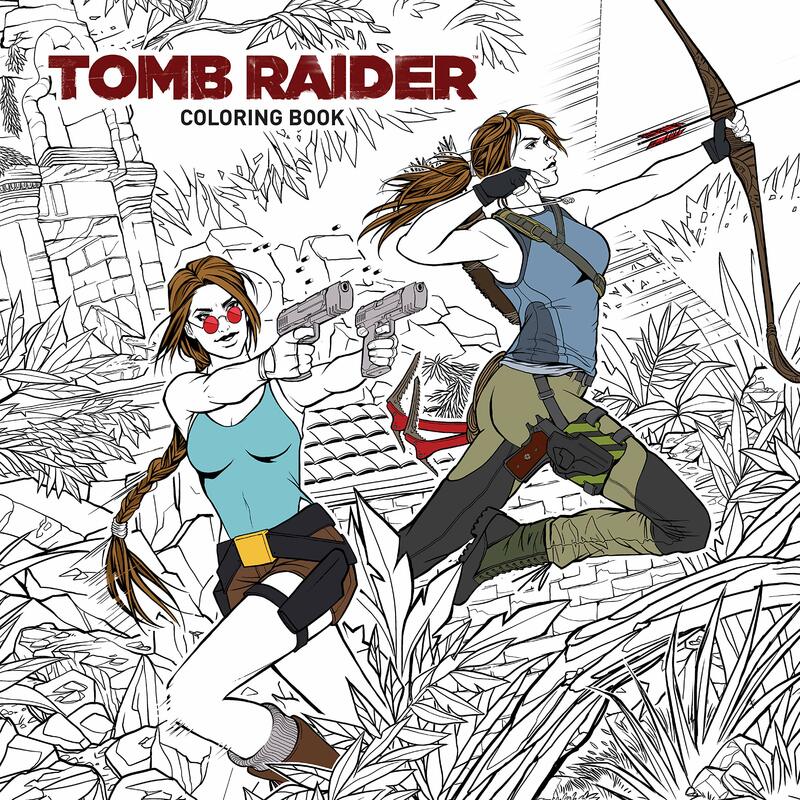 *This* is typical Tomb Raider. I really hope there’ll be plenty of similar moments throughout the rest of the game. 5) It’s a trap! – If you missed the booby-trapped tombs of the older games, fear not. This demo proves that they’re back in full force and that Lara’s often just a few lightning-fast reflexes away from being turned into a human shish kebab. Let’s be honest: we’re all eager to see what horrible deaths Crystal Dynamics have in store for poor Lara. 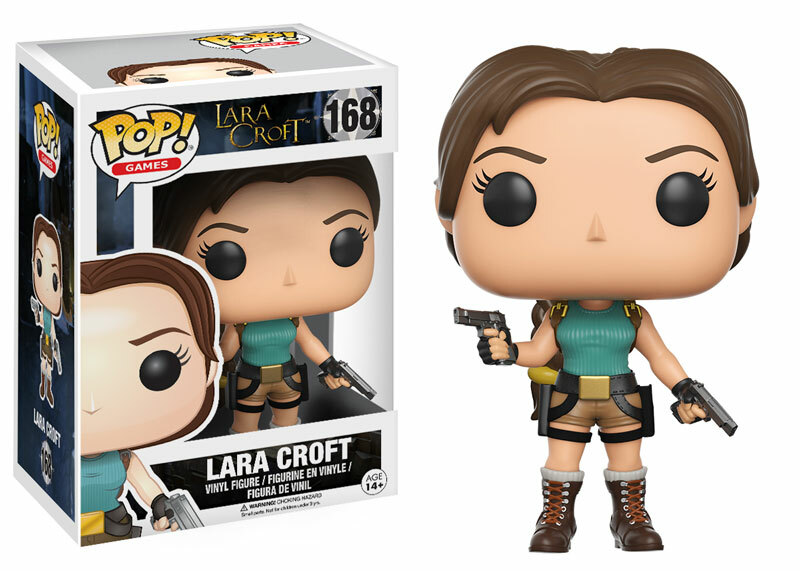 6) Those little human touches – Aside from a few clumsy animation sequences here and there, Lara’s looking more human (and confident) than ever as she brushes away cobwebs and scorpions from her person, scans the ancient murals and inscriptions around her, and wrings out her wet ponytail. While the line between realism and “uncanny valley” is extremely thin, the animators manage to keep Lara on the right side of the “valley”. 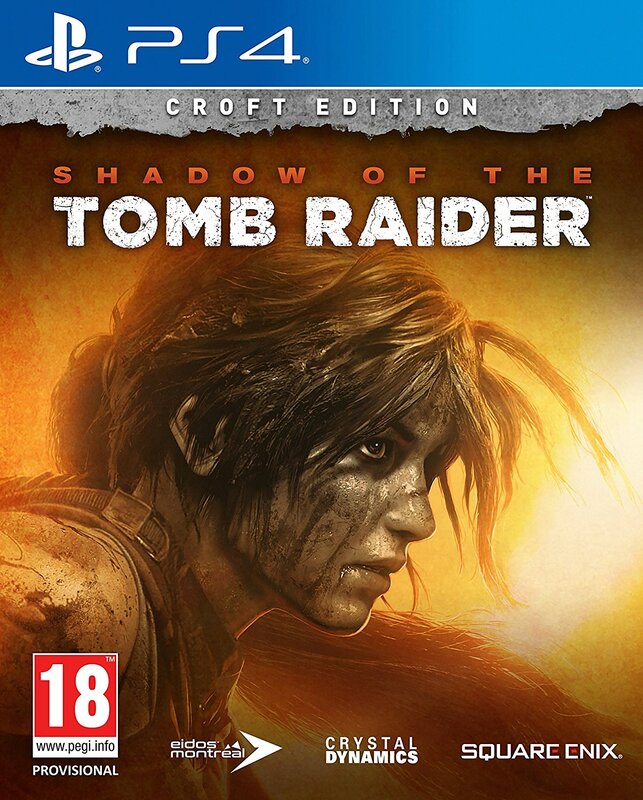 Whatever you think of her face in this game, you have to admire the effort that’s gone into crafting Ms Croft. 8) The water puzzles – As promised, environmental puzzles are back and while we don’t get to see the whole puzzle played out for us (no doubt to avoid spoilers), it looks like some effort will be required to reach our objective. I can’t help but think of TR1’s Cistern level when I think of water-based puzzles and I wonder how much trial and error will be required to solve the puzzles within the Prophet’s Tomb. Hopefully some of the puzzles in Rise will leave us scratching our collective heads…or running to Stella’s Tomb Raider Site for guidance. 10) A tomb with a view – Last but not least, what really makes this demo special are the tombs and ruins. 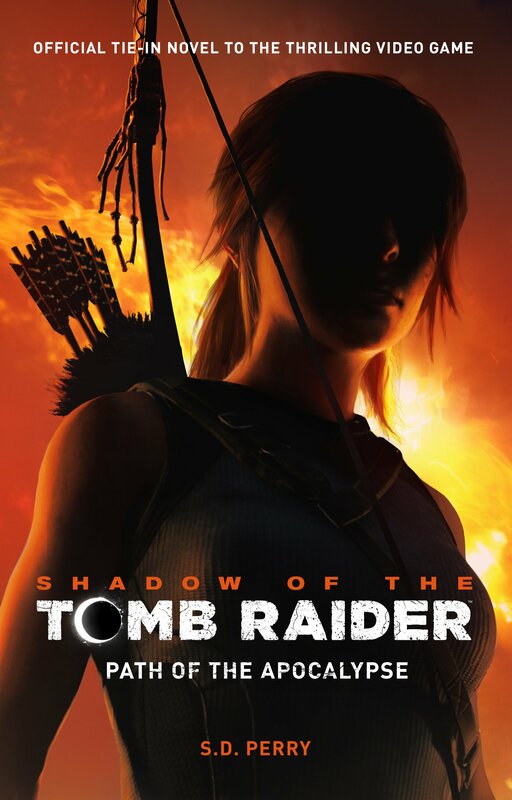 We’ve seen enough of the combat and crafting features in the previous demos and I can’t help wondering why they didn’t show this one during the Xbox E3 briefing since it’s the most classically Tomb Raider demo of the lot. Were they simply saving the best for last? Whatever the motive, the wait has been worth it as the Hidden Oasis and Prophet’s Tomb are both visually stunning and hopefully offer plenty to explore and discover. Fingers crossed that these are just a little taste of what’s to come in the rest of the game. Despite all of the above, the Syria demo is by no means perfect. Lara’s betrayal by her Middle Eastern driver just seems to reinforce some ugly stereotypes about people from that region (something that could have been avoided entirely if she had driven there alone…like she used to) and her hair seems to have a mind of its own, especially in the opening scene, where her ponytail and fringe float around her face as if she were underwater. For all their efforts to bring improved hair physics into the game, Crystal Dynamics seems to have dropped the ball on this one. Another qualm I have with the demo (and, I suppose, the game as a whole) is that it seems that Lara is once again following in her father’s footsteps or, at the very least, relying heavily on his research to guide her. I feel this plot point has been done to death in the Legend-Underworld trilogy and first Tomb Raider film. Why couldn’t Lara’s mother have been the savvy archaeologist this time around? And then there’s Lara penchant for talking to herself at every God-given opportunity. 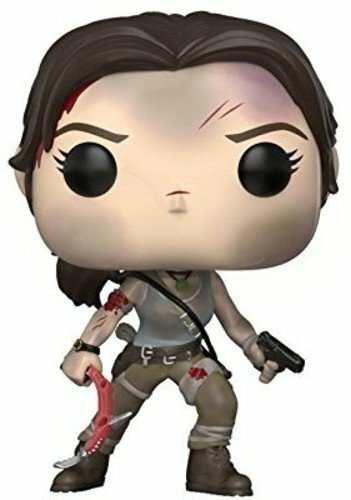 As someone who isn’t particularly keen on Camilla Luddington’s voice acting or on having everything spelled out for her, I’d welcome the option to mute Lara in game. The survival instinct feature is optional so those gamers who want to try and solve a puzzle for themselves can simply choose not to use it…but that’s little use when Lara just starts thinking out loud. Please give gamers some respite from her constant babbling and let us discover things for ourselves. It’s so much more rewarding to figure things out on our own, honest. But aside from these fairly minor issues (some of which are purely down to personal taste), the game is looking beautiful and I’m itching to explore the Hidden Oasis and Prophet’s Tomb for myself. It’s still early days so I’ll reserve judgement until I’ve played the actual game, but I have the distinct feeling that I’m going to enjoy Rise of the Tomb Raider a lot more than its predecessor. Roll on November! So, what did *you* like (or dislike) about the Syria gameplay demo? Leave your comments below! This game is going to be so amazing. I wasn’t a Tomb Raider fan until the 2013 game, which I had stumbled upon. But I’m glad I did, and I feel like making a Tomb Raider story now that I know some more info about Lara Croft. Going to be based on the reboot game series of course. This! All of this! 😀 Based on what Brian Horton and others have said, I assume the Syria section is just a prologue and much shorter than the subsequent areas, but let’s hope there’s plenty more of this type of thing in Siberia as well. Really hope the Syria section isn’t just this one level (well, if you can call it a level since we have areas and hubs these days). A lot of what we’ve seen of Siberia so far seems a bit too similar to certain sections of the reboot…to the point where it feels like I’ve already seen it all before. Of course, I can’t really judge until I’ve played the whole game but I’m worried that CD’s definition of “globe-trotting adventure” really just means a very short stay in Syria and then nothing but killing Trinity dudes and bears in Siberia, with the occasional tomb-raiding side quest to keep things interesting. Perhaps there’s another location that hasn’t been revealed yet..? Great read! These are all the things I love about the Syria demo as well. This game is looking to be one of the best Tomb Raider games ever. I suppose they didn’t show this demo during E3 because it would give the impression to non-TR players that the desert would be the main location for the story and gameplay when in actuality the majority of the game takes place in a snowy environment. But I suppose then the question beckons, why didn’t they show some tombs in Siberia then? lol. My guess is that that is for us to discover on our own cause it’s a lot more fun that way. Anyway, loved the article.